Professor Jungho Im in the School of Urban and Environmental Engineering at UNIST. Professor Jungho Im in the School of Urban and Environmental Engineering at UNIST recognized by Minister of MOLIT. 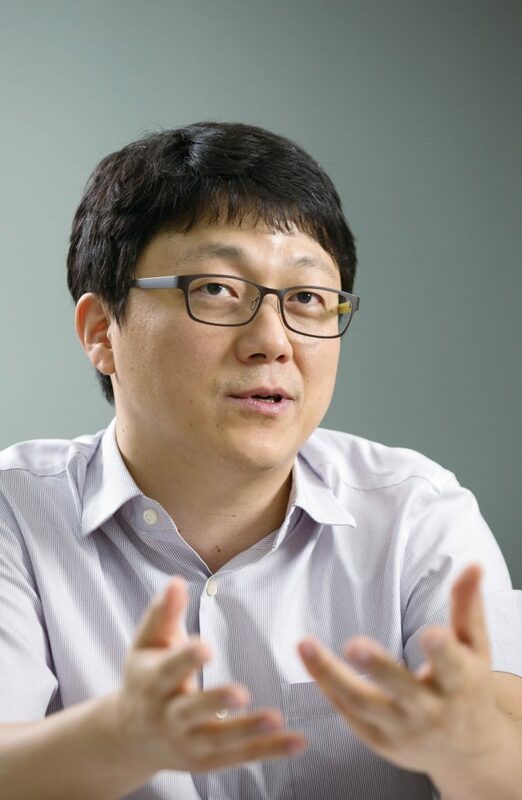 Professor Jungho Im in the School of Urban and Environmental Engineering at UNIST has recently been honored with a commendation from the Korean Minister of Land, Infrastructure and Transport (MOLIT). Professor Im received the award in recognition of his contribution to the establishment of the national spatial data infrastructure, using remote sensing, geographic information system (GIS) modeling, and artificial intelligence (AI) techniques. His current research interests involve Polar Remote Sensing, Disaster Monitoring and Assessment, Terrestial Ecosystems, Meteorological/Atmospheric Remote Sensing, as well as Water Monitoring and Assessment. In his lab at UNIST, Professor Im tries broaden and deepen our understanding of the Earth system under climate variability or change. He hopes to leverage such knowledge to better manage and control critical functions related to terrestrial, coastal, and polar ecosystems, natural and man-made disasters, water resources, and carbon sequestration. Since 2013, Professor Im has been working on the study of the current drought patterns and prediction of future drought occurences, using the satellite-based climatological data. 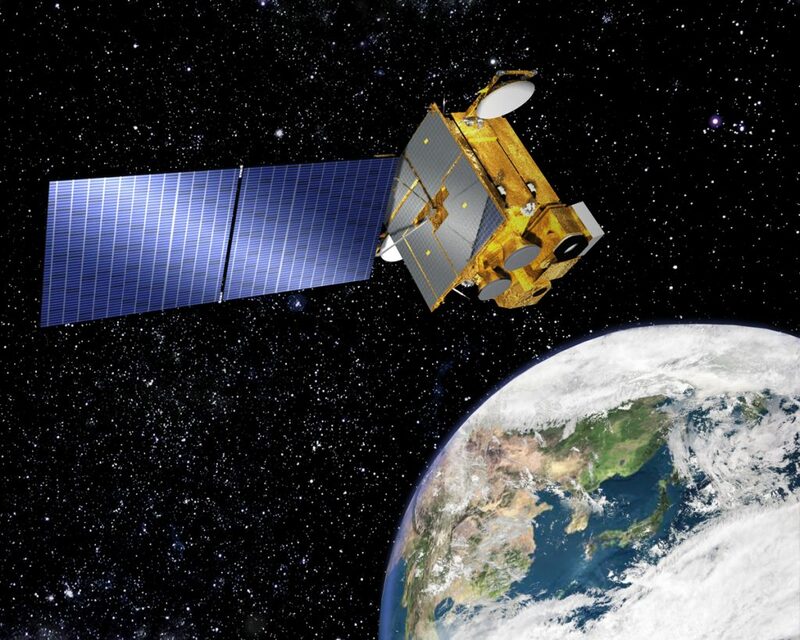 He has been also working on the satellite observation of fine dust in real time based on the anlaysis of the data sent to the sensor installed in Chollian, the first Korean geostationary satellite which was launched in June, 2010. He holds an unchallenged position in the field of remote sensing that utilizes AI techniques. It is his specialty to develop computer algorithms to appropriately utilize satellite data to create useful information for real life. The award ceremony took place at the 2017 Smart Geospatial Expo in Seoul on August 30, 2017. The commendation is given mainly to those who contributed to the development of territory and the spatial data industry in the public and private organizations. Professor Im has been selected by academia related to spatial information, as the recipient.